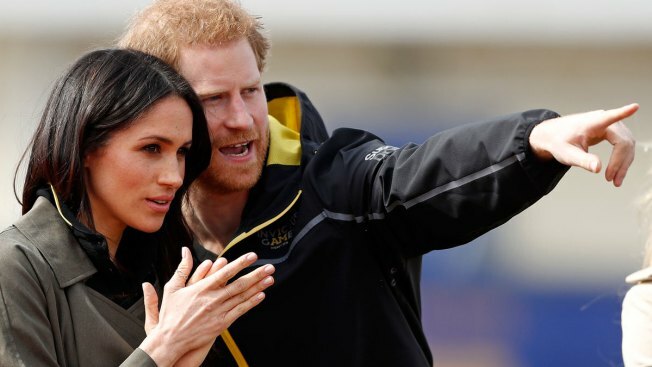 Britain's Prince Harry and his fiancee Meghan Markle attend the UK team trials for the Invictus Games Sydney 2018 at the University of Bath in Bath, England, Friday, April 6, 2018. It will be friends and family, rather than politicians and world leaders, at Prince Harry and Meghan Markle's wedding next month. Kensington Palace says "it has been decided that an official list of political leaders — both U.K. and international — is not required" for the wedding. That means U.S. President Donald Trump and British Prime Minister Theresa May are not among 600 people invited to the May 19 ceremony at Windsor Castle's St. George's Chapel. The decision was reached after royal officials consulted with the British government to go over protocol and precedent. A person with knowledge of the guest list who spoke on condition of anonymity says former U.S. President Barack Obama and his wife Michelle also are not attending. Many politicians and world leaders attended the much larger 2011 wedding of Harry's older brother, Prince William, and Kate Middleton. 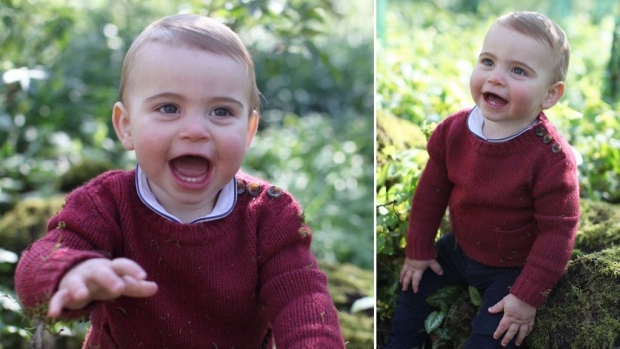 The rules of succession mean that, unlike William, Harry is unlikely to one day occupy the throne. That gives him and Markle, an American actress, some leeway to make the wedding more of a personal and less of a state affair. The Obamas have a warm personal relationship with Harry, which had led to speculation they would be at Windsor Castle for the wedding. Officials, however, were likely concerned Trump would feel snubbed if he was left out while his predecessor attended. It is not yet known how many representatives of Europe's other royal families will be invited or how many of Markle's friends and colleagues from Hollywood will make the trek. Also Tuesday, Kensington Palace officials named some of the 1,200 members of the public who have been told they will be among the 2,640 people invited to the grounds of Windsor Castle for the big event. That will give them an excellent vantage point to see the royals arrive at the chapel and to see Harry and Markle's carriage procession after the wedding ceremony. The list includes Phillip Gillespie, a soldier from Northern Ireland who lost his right leg in a combat incident in Afghanistan, where Harry also served, and a number of people who have founded charities. Also on the list is Amelia Thompson, 12, who was caught up in the suicide bombing at an Ariana Grande concert in Manchester that killed 22 people last year. She's taking the grandmother of a 15-year-old who died in the attack as her guest.